Your last visit to the spa was amazing. The ambience was almost otherworldly. The scent was decadent. Even the decor somehow seemed more special. That couch you lounged on while you waited for your appointment was nothing short of cloud-like. Oh, and the bill you paid for all of the above was also pretty memorable. Your credit card is still cowering in fear. Needless to say, such luxurious treats aren’t exactly the norm for most of us. The good news is that it’s easy – and in fact, downright affordable – to replicate the spa experience in the comfort of your own home. All you need is a little time and a few key ingredients to make magic. 1) Is there anything more relaxing than a hot bath? Perhaps a few extra additions to make the experience even more enjoyable. 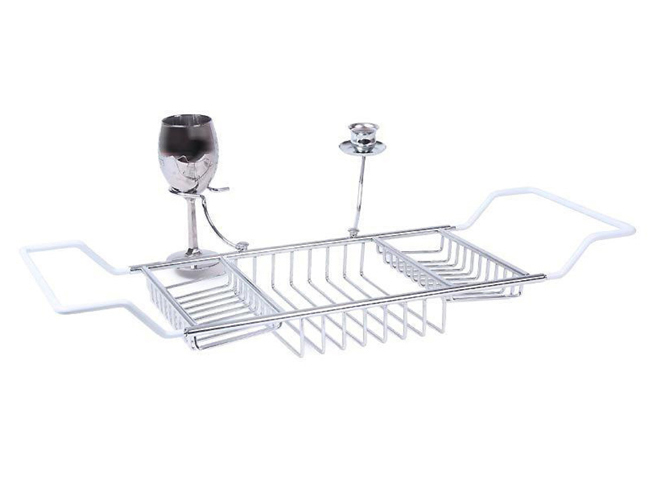 Invest in this very special bathtub caddy that was very obviously designed with you in mind. Not only is it made of sleek chrome, it features space for a votive or taper candle and (drumroll, please) a wine glass holder. Talk about thoughtful. 2) Get a little DIY. No, you don’t have to break out all manner of fruits and vegetables and go at them Iron Chef-style, but if you have a blender you can easily whip up a nourishing (and frankly delicious) face mask. Try this easy recipe when you want to indulge in a rush: Simply crush four large strawberries and mix with one teaspoon of honey and a teaspoon of heavy cream. 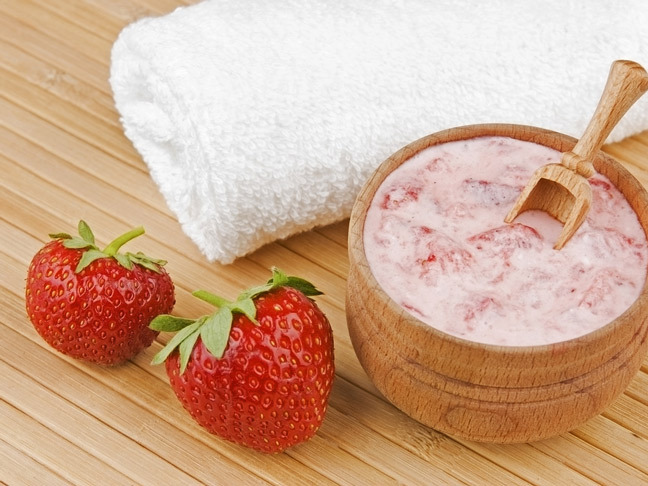 The berries will gently exfoliate, and the honey and cream will moisturize. Repeat after me: ahhhh. 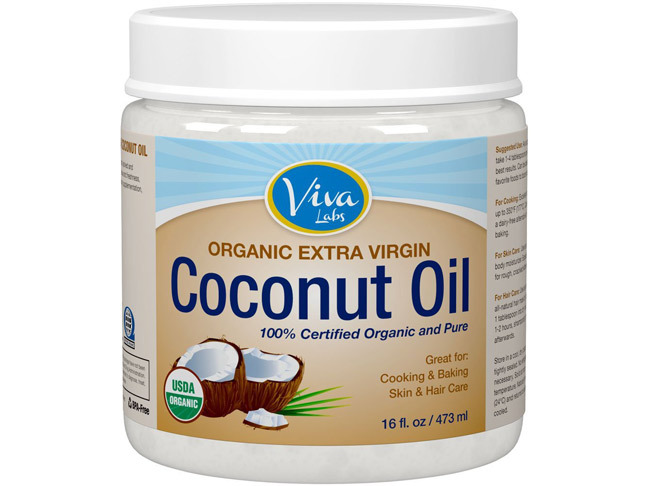 3) In case you aren’t yet familiar with the wonders of coconut oil, now is the time to get schooled. Invest in a tub, which you can find at any health food market, and run it under hot tap water. This will allow the oil to melt down just enough to emulsify in your hand. Pour some out and apply it to your hair, concentrating especially on the ends. If you have time, leave the oil on for at least an hour. You’ll need to shampoo extra thoroughly, but you’ll also reap the ultimate reward in the form of shiny, glossy, baby-soft hair. 4) Pretty up the place. If your bathroom tends to be a bit on the clinical side, now is the time to dress it up! And don’t think for a moment that you need to spend big to achieve major results. Purchase a handful of small bamboo stalks (they typically cost no more than just a couple dollars) and place them in a glass vase. Lay it on a dark wood placemat and light a couple of aromatic candles (such as lavender, jasmine or orchid). The effect is not unlike what you’d experience at a getaway spa in Thailand – minus the serious price tag, natch. Do your shopping at discount retailers, such as Homegoods and T.J. Maxx, to find the best value for your money. 5) Scrub a dub dub. Sure, you shave your legs when you can, but how often do you really exfoliate your entire body? 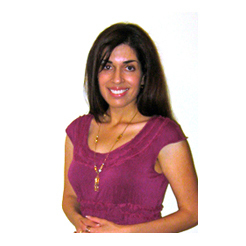 Doing so sloughs off dead skin cells and reveals fresh, baby-smooth skin underneath. 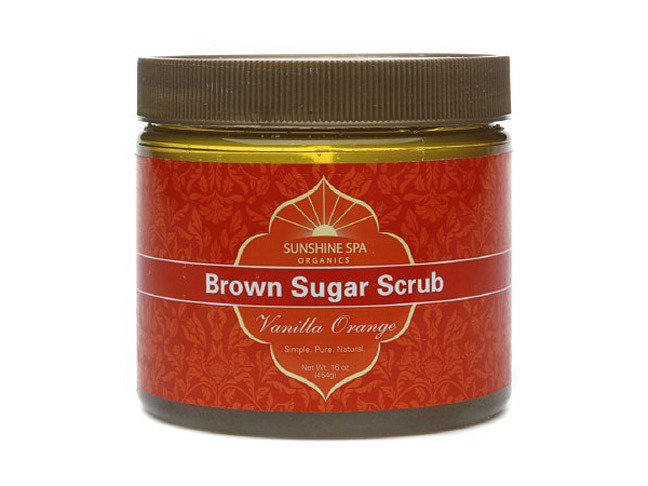 Invest in a decadent brown sugar scrub (Sunshine Spa makes an affordable version in mango ginger and vanilla orange scents) and massage it into your skin. Dab your skin dry gently and seal any lingering moisture with a heavy-duty body cream. 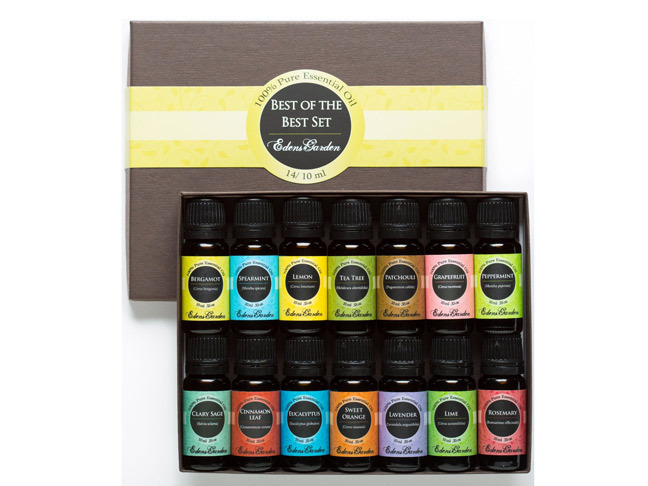 6) Body creams are, of course, an essential part of the spa experience. Consider going the DIY route for this, as well. Add a few drops of an essential oil to an unscented body cream for a truly pampering experience. Think about your skin’s needs. Do you want to massage your body for a while? Try avocado oil for its oil-rich properties that leave skin feeling unbelievably decadent. Is your skin on the dry side? Rehydrate it with argan oil. Do you deal with regular oiliness? Combat it with grapeseed oil. The beauty of this treatment is that it’s all about you! 7) On the subject of oils, it’s always a heavenly feeling to sink into a tub full of water that somehow feels soft. Add a few drops of concentrated essential oil to the water for an unforgettable bath, keeping your skin’s needs in mind. Feeling stressed? Rose and lavender will soothe your senses at first sniff. Need a mental boost? You’ll achieve it – and get a better night’s sleep – with a drop or two of neroli. Suffering from cramps? Try the calming benefits of chamomile oil. You’ll be surprised at the difference a little oil can make. 8) You know that reliable old beach towel you sometimes grab when you’re in a rush? That won’t cut it this time. If you don’t already own one, look for a towel made with a softer-than-average ingredient – think bamboo rayon, or another type of ultra-fibrous material. They’ll feel almost plush to the touch, even after washing, and you’ll feel like your spa experience will never end – even after you’ve stepped out of the bath. 9) Blame it on the five or six hours you spend staring at a computer all day, or the lack of shut eye you suffered the night before. Whatever the reason, your eyes are suffering the consequences big time. 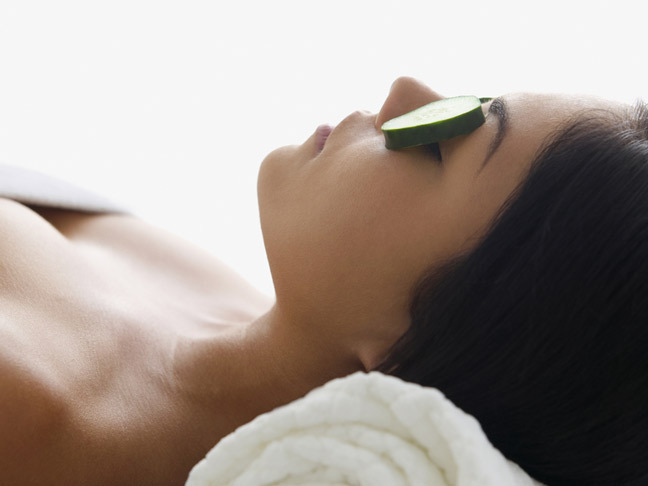 Slice a few cucumber slices and lay them over your eyelids for 10 minutes. You’ll see the world through less puffy, more refreshed eyes. 10) Many facilities offer a “light spa lunch” as part of their package deals. Naturally, you pay extra for this fare. But at home you can simply whip up something light that you know you’ll absolutely love. Indulge in a refreshing fruit salad with a drizzle of honey and a dollop of Greek yogurt. Add a glass of ice cold mineral water with a lemon slice for flavor. In the mood for something sweeter? 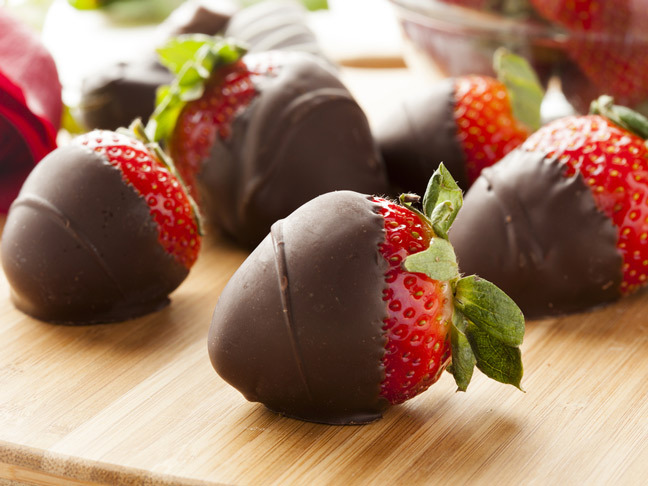 Dip your strawberries in chocolate (or treat yourself at Godiva – no one says that’s not allowed!) and sip a glass of your favorite wine.